Lonsdale Family Dental Clinic - World Class Smiles! 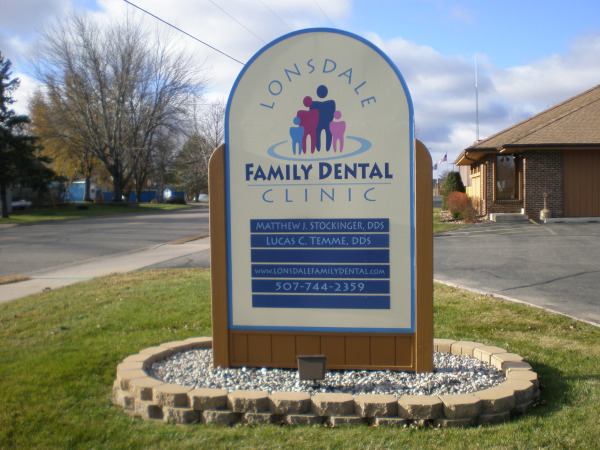 For 30 years and counting, Lonsdale Family Dental Clinic has focused on enhancing smiles and maintaining oral health. Our clinic emphasizes preventive dentistry, utilizing current techniques and technology, like digital radiography, to treat you and your family in a caring and comprehensive manner. In addition to preventive dental services, we provide restorative treatment, including esthetic porcelain crowns and veneers, as well as tooth-colored composite fillings (bonding). Dental implants and bridges are options to replace missing teeth. When possible, we strive to save diseased or damaged teeth with endodontic (root canal) treatment. Orthodontic (braces) services, including Invisalign (invisible braces) can straighten teeth and restore proper function and we also provide treatment options for periodontal (gum) disease. At Lonsdale Family Dental Clinic you will experience all that modern dentistry has to offer, including a comprehensive list of general, restorative and cosmetic dental services to meet the needs of the whole family. Our goal is to assist each patient in achieving and maintaining long term dental health and a beautiful smile. If you are a patient of record, call (507) 744-2359 to Request Appointment! Lonsdale dentist, Matthew J. Stockinger DDS is a dental professional dedicated to general, family, and cosmetic dentistry with services including dental exams, dental makeovers, teeth whitening, veneers, crowns, x-rays, cleanings, and more. 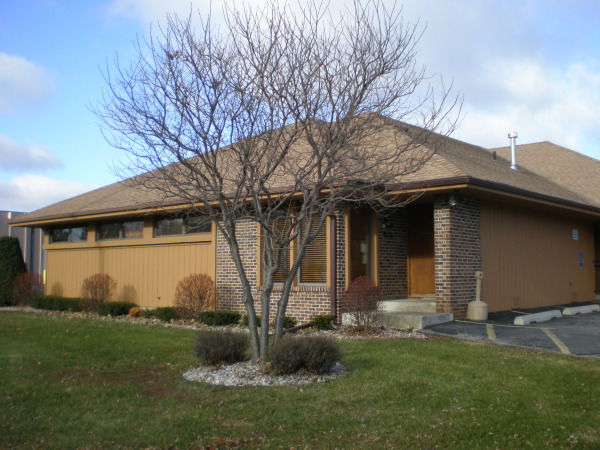 Please call our dentist in Lonsdale, MN to schedule your next appointment.